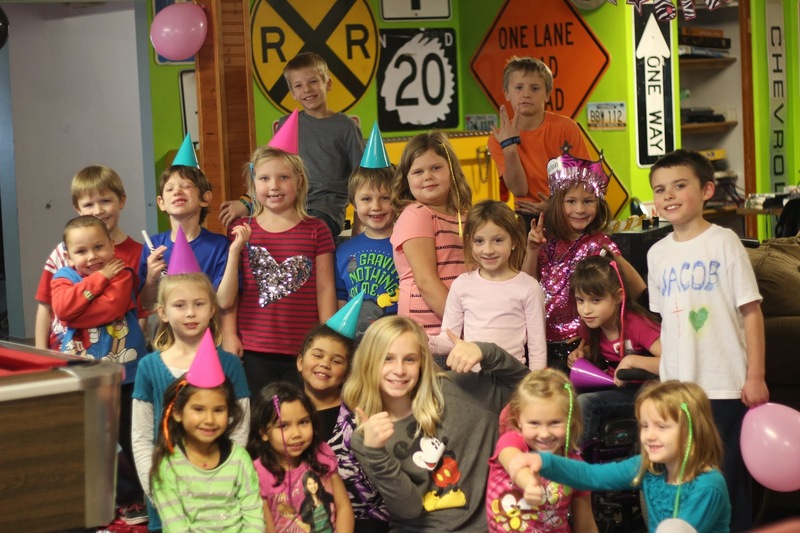 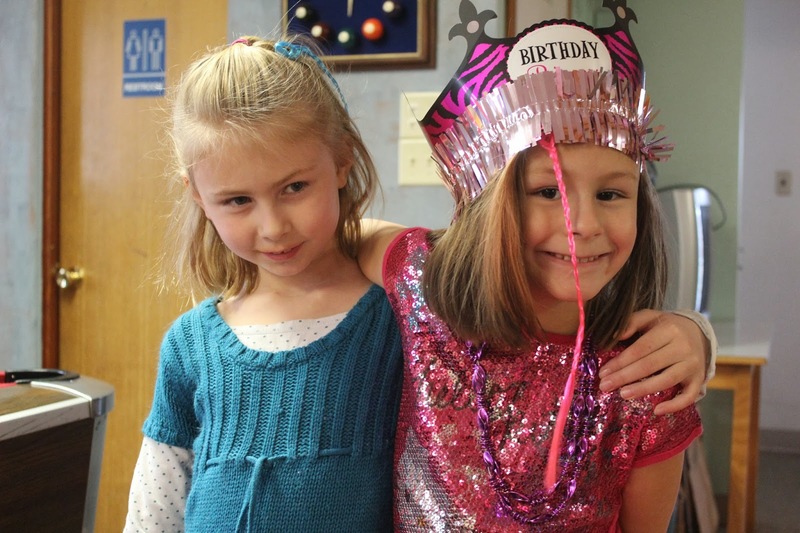 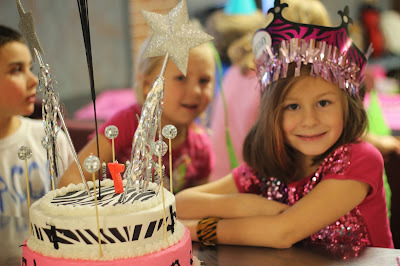 Women on a Mission: Mom Edition: A'S ROCKIN BIRTHDAY PARTY! 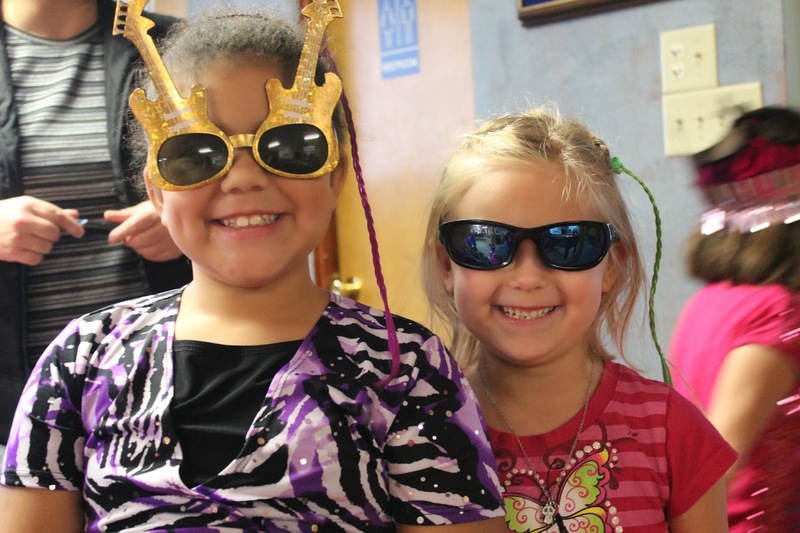 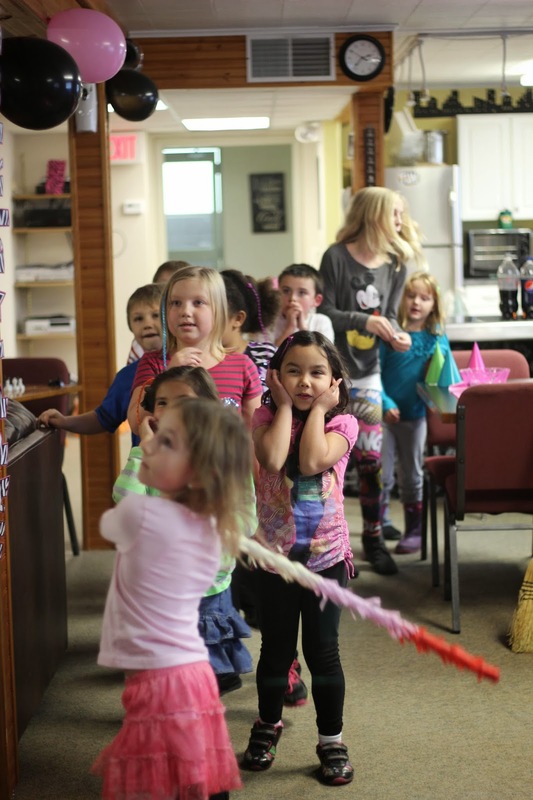 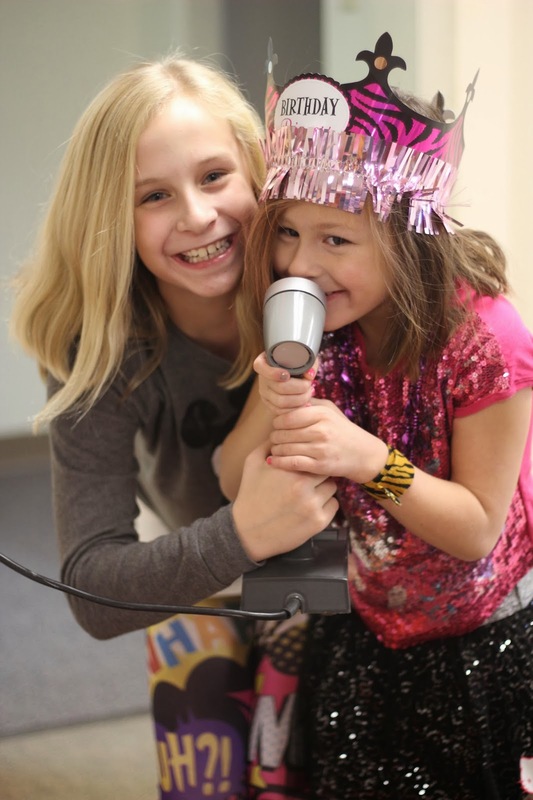 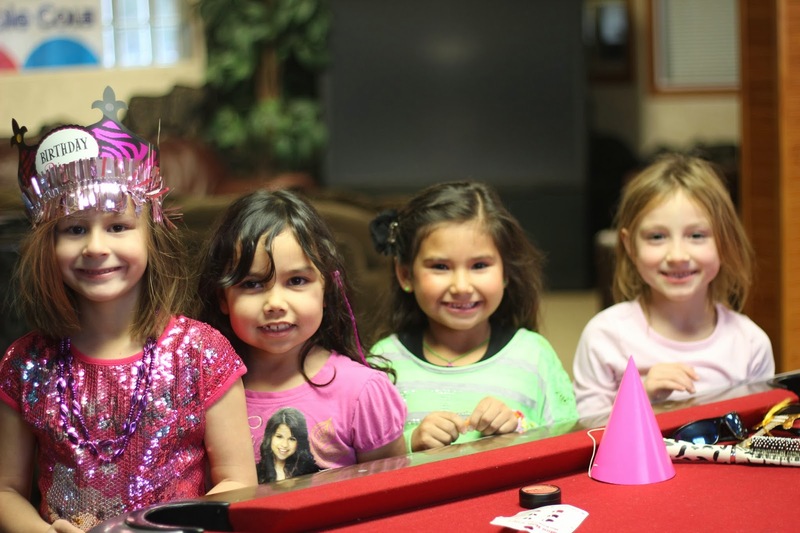 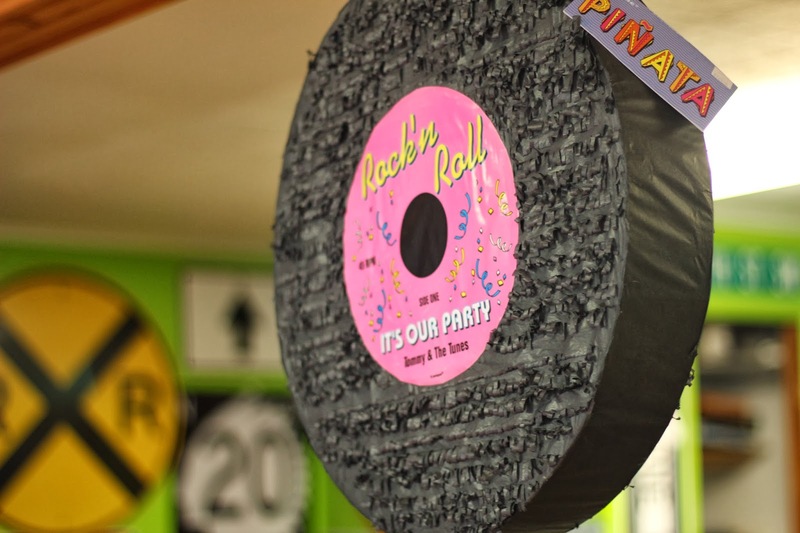 Recently, my girlfriend and WOM-MOM follower Shelley threw her daughter a Rock Star themed 7th birthday party. It was fun and I got to be the paparazzi for the red (actually pink) carpet. SO FUN!